This month's favourites is juicy! 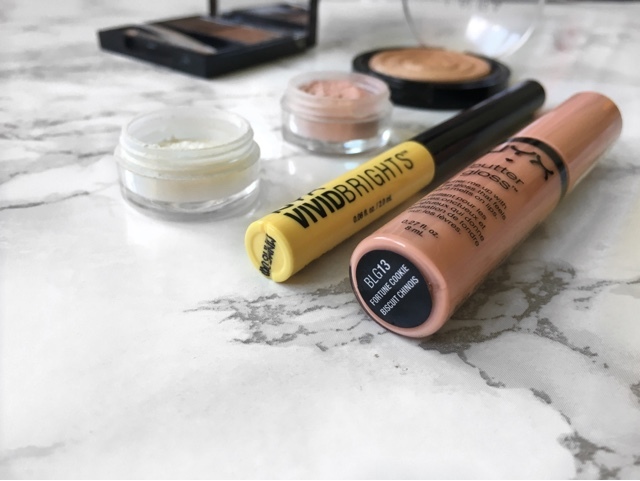 I've tried so many new products this month so there's some new goodies that I've been loving. My first favourite of the month is the Peaches Makeup loose pigments in Pearl and Kitten. For swatches and full review click here. I've actually been using both of these not on my eyes, but as highlighters! Kitten is more pink than Pearl but they look beautiful on the skin especially when caught in the sunlight! Next up is Laura Geller Baked Gelato Swirl in Gilded Honey. Ahhh..another highlighter! I have been using this everyday non-stop ever since it was delivered, hence why it's not looking as fresh as it did in my Feel Unique Haul post! It is a beautiful golden highlight however, I do feel like I need to do a few layers before I get my desired beam of light reflecting off my cheeks. But then again, maybe that's just me being excessive with my highlight again! This month something changed within me. Brace yourselves because about 2 weeks ago, I fell out of love with my Dipbrow Pomade. For some reason, my dark, defined brows just weren't working for me anymore. I wanted fluffy brows where my actual brow hairs were more visible, ya feel me? So I've switched back to Benefit Browzings, this is the old packaging so this is the shade medium but I believe for the new packaging the old medium is equivalent to shade number 4. 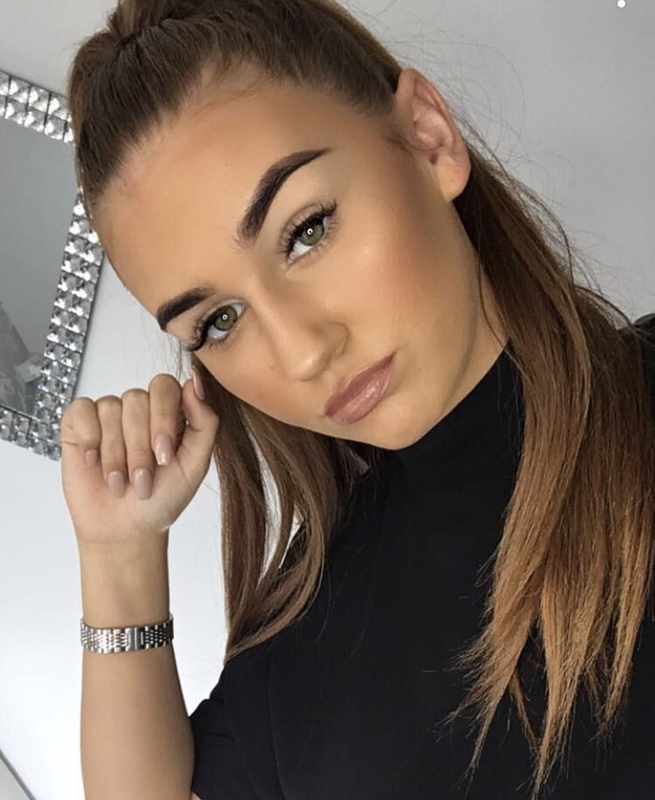 I've been using my Anastasia 12 brush to define underneath my brow and going in with less product at the top (here's a picture from my instagram to show you how they've been looking). Earlier this week I picked up a NYX Vivid Brights liner in the shade Vivid Halo from my nearest NYX counter. 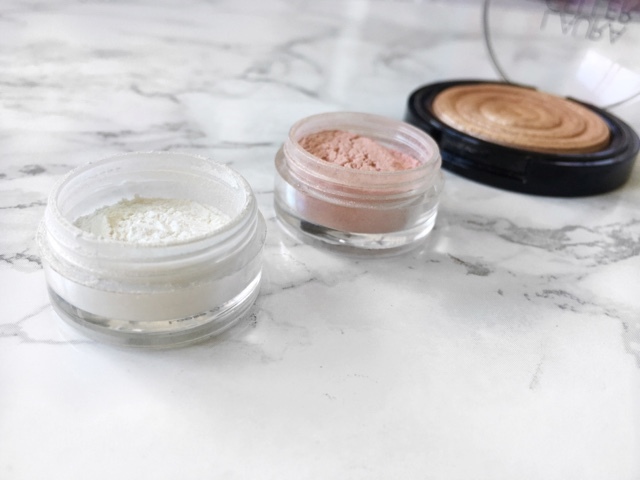 And it's just gone straight into my June Favourites because I am so impressed, everything from the brush to the pigment was STUNNING and now I am desperate for more colours. To see a look I did with this product, click here. Another NYX product I've been obsessed with is the Butter Gloss in the shade Fortune Cookie. I got this towards the beginning of the month in my feel unique haul and I've been wearing it over the top of MAC Shy Girl lipstick for a peachy lip colour and that's been my go to! I love the formula of the butter glosses too, as I've mentioned before they are not sticky which is what I love. 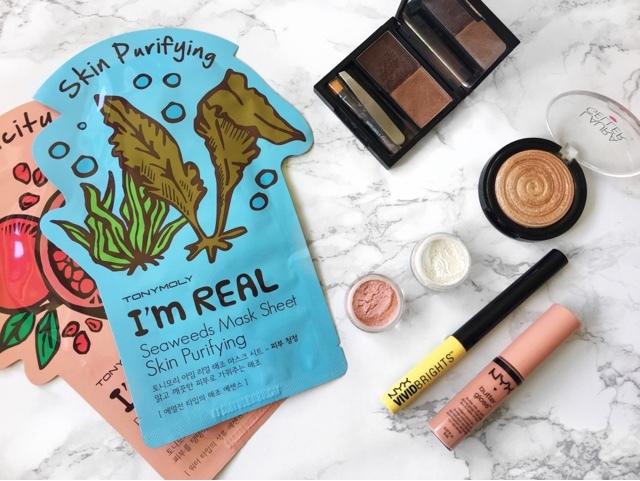 My last but not least favourite of the month is the Tony Moly I'm Real sheet masks. I'll not go into too much detail about these as I'm doing a full review on all the 11 different kinds soon so keep your eyes peeled for that! But all you need to know is that I have definitely fell in love with them. Thank you for reading my June Favourites, let me know what your favourites are this month in the comments below! See you soon. I'm obsessed with NYX Butter Glosses they're amazing, I really want to try the Tony Moly sheet masks too they sound so good! I love the NYX Butter Glosses. Hands down one of my favourite lip products! Lovely favorites! That Laura Geller Baked Swirl in Gilded Honey is so so pretty! I really need to try some of her stuff as well as some of those NYX butter glosses! I need some more from NYX! They're amazing! Great post. Definitely checking out your Peaches pigments review, Kitten looks gorgeous! If you're interested in Korean skincare, I'd love to to pop over to BTB, I'm Korean so although definitely biased, I love it! Ha ha girl - I also think the dip brow is a little bit too...strong? Is that the right word. It's like war paint!! I much prefer a more subtle brow too so no judgements from me!! You have some lovely favourites! I really want to pick up more from NYX, the vivid brights look amazing!